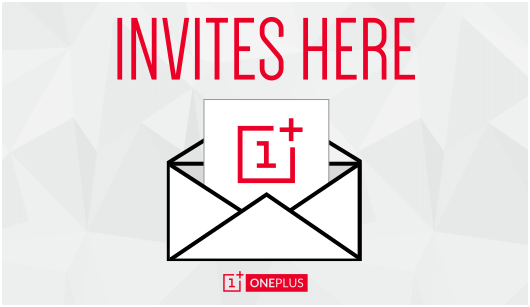 Guys, on reaching our 90,000 views we have decided to giveaway OnePlus 2 invite 2 to any one lucky person in India. OnePlus 2 is at hype among people and everybody is curious to have hands on the OnePlus 2. So don't worry we have a solution. One can be a lucky among the people. The winner would be chosen randomly and result's declared on Twitter so follow us there. The giveaway is valid till tomorrow 6AM IST (Indian Standrad Time), the giveaway is done according to India's timing so keep in mind guys and don't forget to enter into the invite. You have to use the invite within 6 hours after you get it from us. Exactly when this post was shared the time left for using the invite is - 1day 20 hours. Results Declared at 12PM to 1PM IST. hey bro....any news about the giveaway???? Just follow the tweets, results declared today in twitter.